The new initiative will see the airline, whose official name is Scandinavian Airlines, support athletes in Denmark, Norway and Sweden. 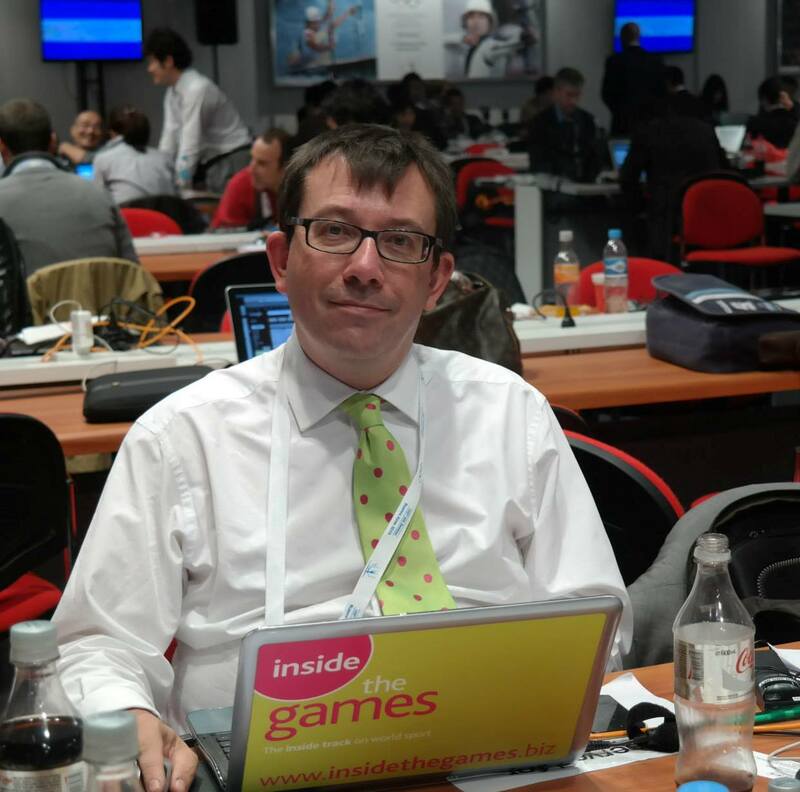 The deal also includes the 2022 Winter Olympic Games in Beijing. 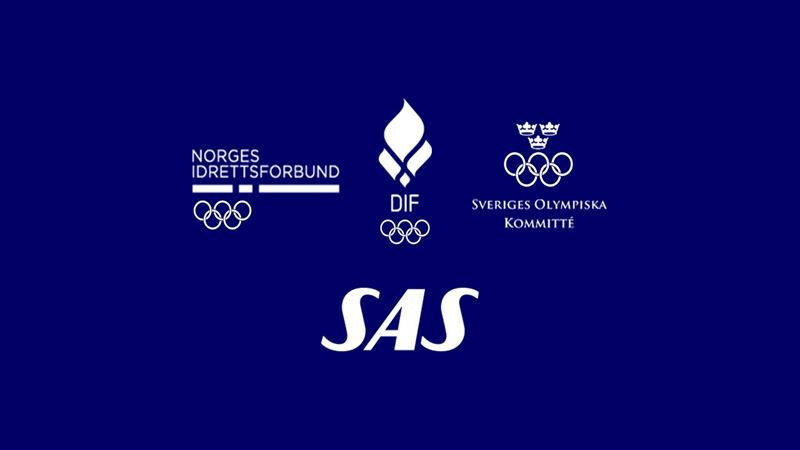 The three countries - represented by the NOC and Sports Confederation of Denmark, the Norwegian Olympic and Paralympic Committee and Confederation of Sports and the Swedish Olympic Committee - will support each other's preparations, while SAS will fly participants to and from the Olympic destinations. SAS believe the partnership, the first time the three NOCs have chosen a common Scandinavian partner,  shows the importance of cross-border meetings in a more globalised and digitalised era. Being able to meet, exchange cultures and share values makes the world a better place, and travel and flying enable this, Rickard Gustafson, President and chief executive of Swedish-based SAS, claimed. "People must continue to meet," Gustafson said. "We make it possible for people to travel to, from and within Scandinavia and in so doing, we also help spread our common Scandinavian values around the world. "Sustainability is a key issue in Scandinavia and something we at SAS work with every day. "Just as the athletes work hard and dedicatedly towards a goal, we are taking one step at a time towards more sustainable travel so we can continue to meet and challenge each other together. "Our task is to facilitate these meetings in a way that is as sustainable as possible. "Climate change is one of the most important issues of our time and reducing the climate impact of air travel is imperative. 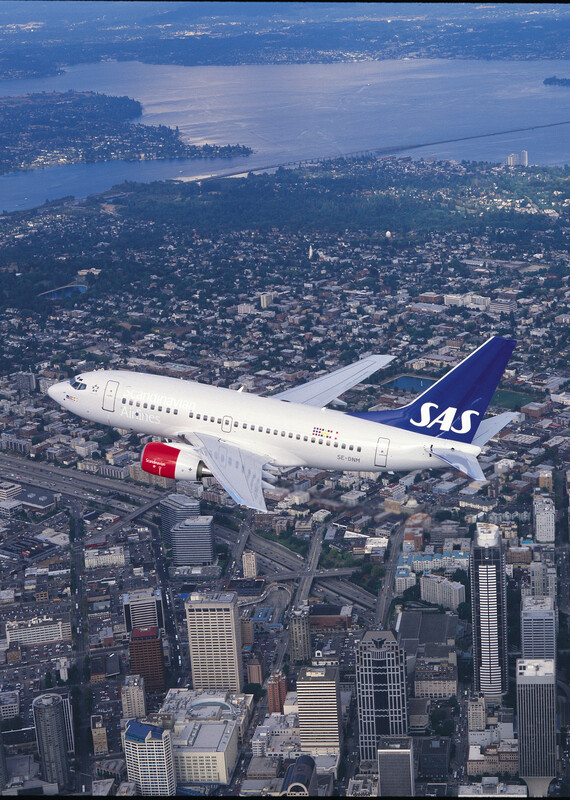 "As SAS switches to more sustainable travel, a modern fleet with environmentally efficient aircraft using biofuel to the Olympic destinations, SAS is opening the way to more climate friendly travel and the participation of Scandinavian Olympic athletes."